Construction for the Route 23 (Marietta Avenue) bridge spanning Chickies Creek in West Hempfield and East Donegal townships, Lancaster County, is scheduled to begin during the week of April 30 as part of the Pennsylvania Department of Transportation’s (PennDOT) Rapid Bridge Replacement Project. Replacement of this bridge will allow PennDOT to remove it from the list of structurally deficient bridges in Lancaster County. 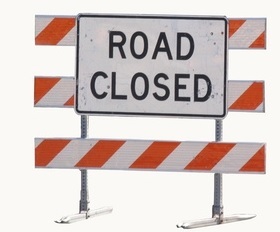 During construction, drivers will be directed to follow a detour along Route 441 (Chickies Hill Road), Route 30, and Prospect Road (State Route 4001). The new bridge should be completed in late August.